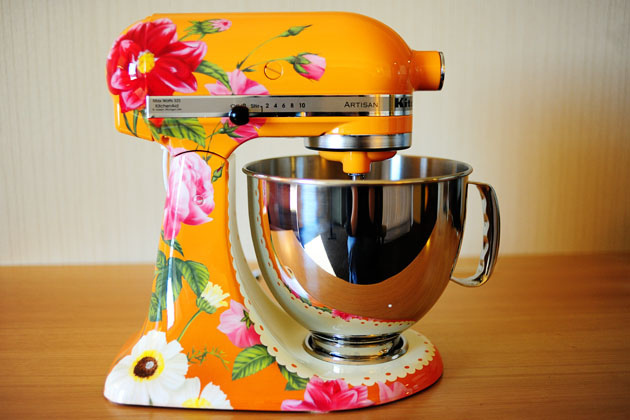 hey, kitchenaid fans... pioneer woman is giving away this fabulous mixer, but only til midnight, tonight! click on the link below to enter... and if you don't need one, I DO! And so does the church kitchen. check it out.